Insiders may sell shares for any number of reasons, but there is really only one reason insiders buy shares of a company — they believe the share price will move higher and they want to profit from it. Pullbacks and sell-offs provide a perfect opportunity for investors who have faith in a company to snap up shares. CVS Caremark (NYSE:CVS): A Senior Vice President for this Rhode Island-based pharmacy operator bought up more than 9,000 shares last week. That was worth over $450,000. And the stock was a Jim Cramer pick earlier this week. The market capitalization of this S&P 500 component is about $60 billion. The company has a dividend yield near 1.4 percent and its price-to-earnings (P/E) ratio is less than the industry average. Shares have pulled back about 2 percent in the past week from a 52-week high. Over the past six months, the stock has outperformed competitors Walgreen (NYSE:WAG) and Walmart (NYSE:WMT). H&R Block (NYSE:HRB): Since the beginning of the month, the new Chief Financial Officer Gregory Macfarlane and a director purchased a combined 7,500 shares worth more than $120,000. This tax preparer narrowly exceeded earnings per share (EPS) estimates in the most recent quarter. The company has a return on equity of nearly 25 percent, a long-term EPS growth forecast of about 11 percent, and an operating margin higher than its industry average. But shares are still recovering from a 10 percent drop in April following news of the loss of the previous CFO. The stock has underperformed Intuit (NASDAQ:INTU) over the past six months. 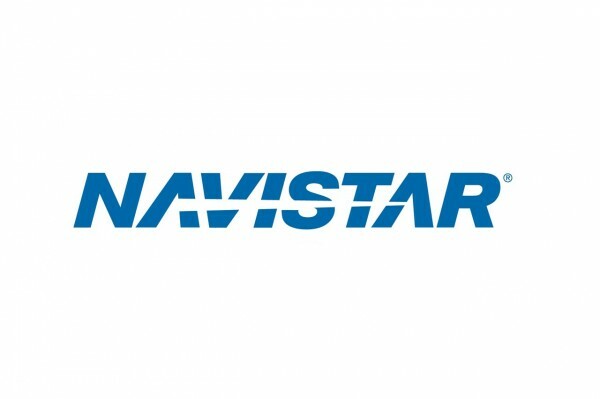 Navistar International (NYSE:NAV): Activist investor Carl Icahn and one other beneficial owner purchased more than 1.7 million shares of this truck and RV manufacturer this week worth more than $41.4 million. 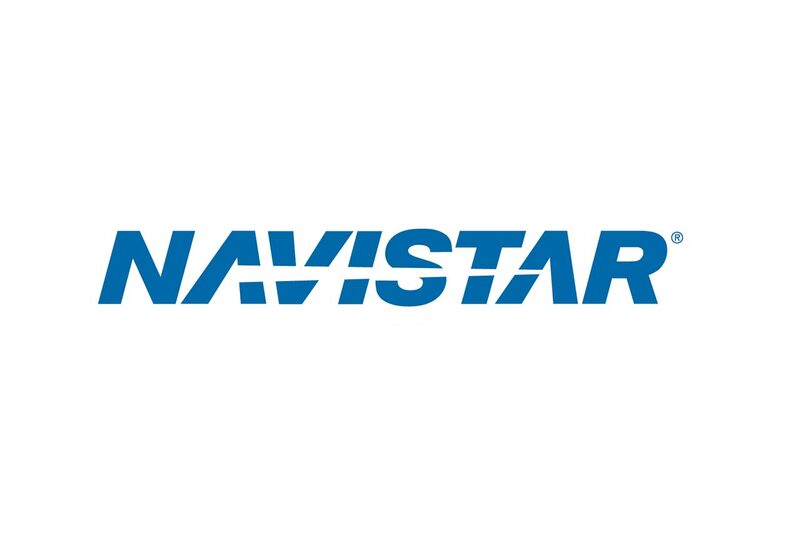 Icahn’s stake has risen to about 13 percent, less than the trigger for the poison pill Navistar recently adopted. The company has a market cap of about $1.6 billion and a long-term EPS growth forecast of 15.8 percent. The P/E ratio is less than 2 and the PEG ratio just above zero, and the stock is trading near a multiyear low. The share price is now more than 58 percent lower than a year ago. Opko Health (NYSE:OPK): CEO & Chairman Phillip Frost M.D. continues to periodically buy batches of shares as he has done since last November. He has bought more than 227,000 shares so far this week worth more than $1 million. This Miami-based health care company has a market cap above $1 billion. Short interest is a hefty 23 percent of the float. Shares have traded mostly between $4.40 and $5.40 since November, and the share price is about 6 percent lower year to date. Over the past six months, the stock has underperformed competitors such as Allergan (NYSE:AGN) and the broader markets. VeriFone Systems (NYSE:PAY): CEO Doug Bergeron purchased 155,000 shares last week worth more than $5 million. The stock rose more than 6 percent in the past week but is still down about 33 percent for the past quarter due to a plunge in the share price following analyst downgrades in April. This San Jose, Calif.-based electronic payments company has a market cap around $3.8 billion. Its return on equity is more than 28 percent, and its long-term EPS growth forecast is more than 24 percent. Because of the sell-off, the stock has underperformed competitor NCR (NYSE:NCR) and the broader markets over the past six months.